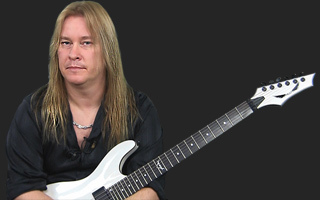 JamPlay.Com would like to welcome former guitarist for Megadeth and Testament, Glen Drover. His Artist Series will provide a wide array of solo and rhythm ideas accompanied by backing tracks. He will also dive into the techniques used for a complete entertaining and learning experience. So Glad I found this series!!! I had the pleasure to meet Glen in Nashville and attend his seminar. Awesome player, teacher, and cool guy too! Wow, what a surprise! Big Megadeth and Testament fan. Saw him with Testament! 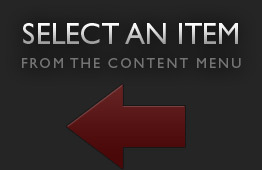 Just checked out your album on Spotify. Pretty sweet!